Welcome readers of Michael Hyatt! I hope you enjoyed my post at Michael’s site and that’s why you clicked over here. I’m honored you took time out of your day to read the article and visit my site. 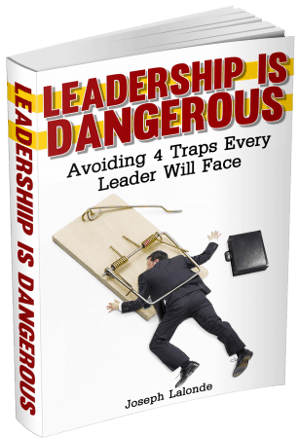 Here, I encourage young leaders to thrive in a hectic world. Just for you, I’ve created this special page to introduce you to myself and what readers have found to be most helpful in their leadership journey. However, if you’d like to skip right to the main blog, click here and you’ll be taken to the front page of the site. You’ve probably seen me around Michael’s site quite a bit. I’m one of his community leaders and I love to interact with bloggers and their readers. Because of them, I’ve been able to turbo-charge my leadership abilities and move forward in life. 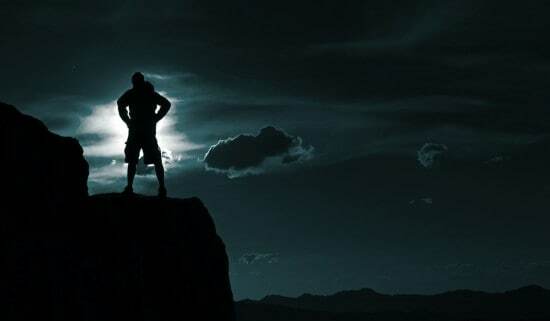 I hope you’ll find me to be just one such resource to you as well. If you’re new here, you might be familiar with what I’ve written. Below, you can find my all-time top 10 posts. 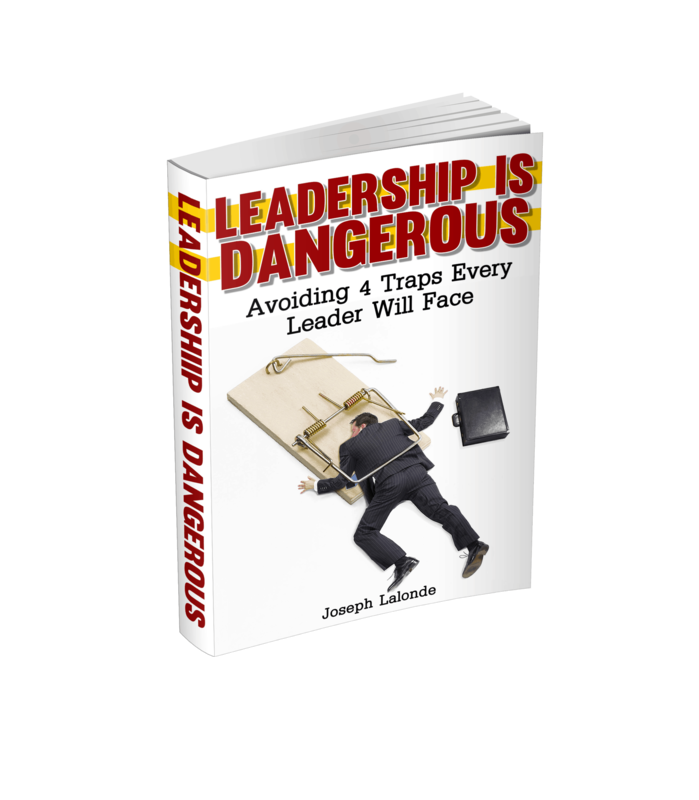 Keep reading below that for your chance to pick up my eBook, Leadership Is Dangerous, for free. New content is released Monday, Wednesday, and Thursday of every week. You’ll also see a guest post every other Saturday as long as the queue stays full. If this looks interesting to you, I encourage you to sign up for email notifications. 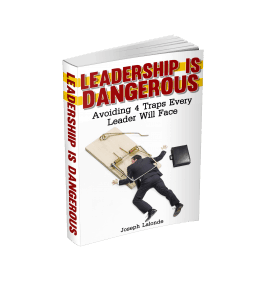 Not only will you get an email whenever I publish a new post, you’ll also be able to pick up my eBook, Leadership Is Dangerous, for free. Just fill in your email address below and press enter to sign up and get your free eBook.